Every January, the Consumer Electronics Show (CES) hits Las Vegas at the beginning of the month and the North American International Auto Show (NAIAS) is released on the city of Detroit, Michigan towards the end of the month. In recent years, CES has essentially robbed NAIAS of many high-profile debuts with automakers choosing to reveal their new models at CES instead of NAIAS. These tech companies that opt to showcase their auto technology at CES instead of NAIAS are getting more confident about demonstrating their self-driving cars, including some without any human controls. This shift is a telling sign of how new technologies are shaking up the auto industry, presenting established U.S. car companies with a host of potential new competitors from Silicon Valley and overseas. The shift tells a story of how conventional car shows like NAIAS have lost much of their luster in recent years due in part to the fact that many of the vehicles presented are massive gas guzzlers that are not sought after from global consumers. At CES 2018, Ford announced a collaboration project with Qualcomm called the transportation mobility cloud that links communication from a city's public transit systems for use in their future autonomous vehicle designs. Mercedes-Benz used CES 2018 to announce their Smart Vision EQ, a self-driving smart car prototype while executives from large auto manufacturers such as Toyota and GM took the opportunity to release new features and designs that encompassed innovative technology for their companies at CES as well. Gone are the days when we'd look to NAIAS for the year's first major auto debuts. 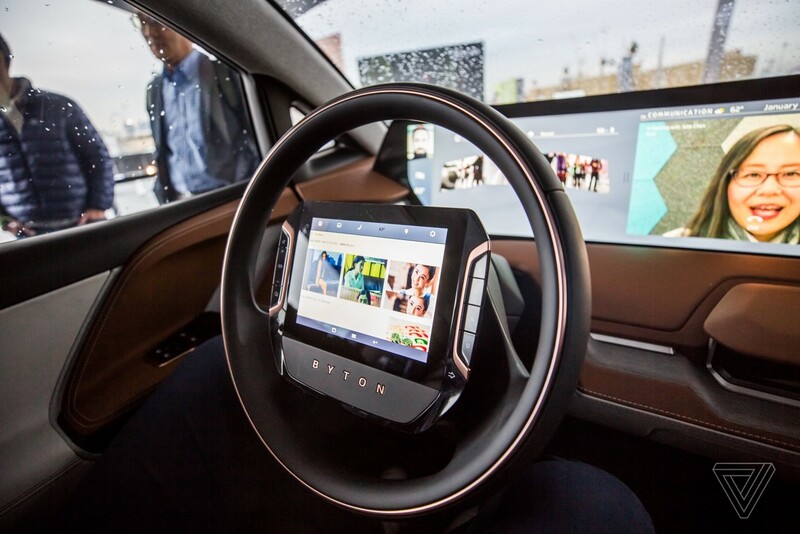 With technology playing a greater role in vehicle development, CES has been a marquee event for automakers for the past few years. Gary Shapiro, who is the CEO of the Consumer Technology Association (the main sponsor for CES) highlights how “The auto portion [of CES] is just 12% of the show, and it’s huge. Cars used to be cars and technology was technology. Things have changed.” Indeed, they have changed and that ripple effect has been felt through both the auto and tech industries over the years.